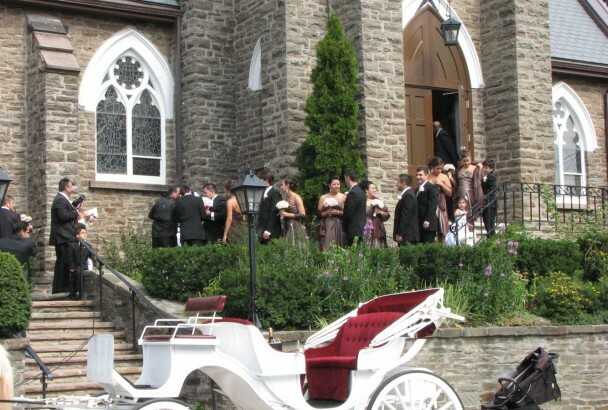 Our beautiful and historic church on the hill is much sought after for wedding ceremonies. You are welcome to discuss your wedding request with the Incumbent. Please call the Church Office at 905-828-2095. 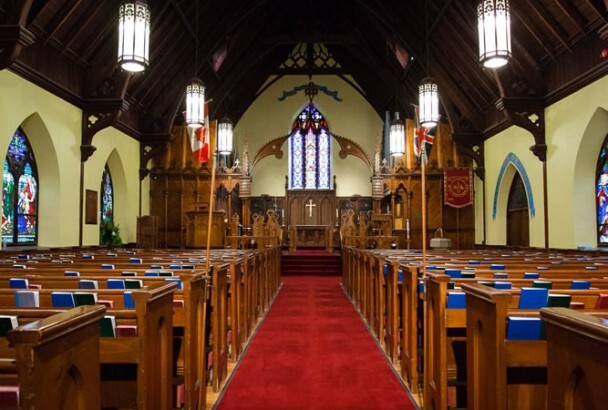 It is customary for the bride and groom to pay a fee which includes use of the church, the services of the Chancel Guild, the organist, the sexton, and the assistance of the all the other members of the church who are required to make the facility available to you for your wedding. 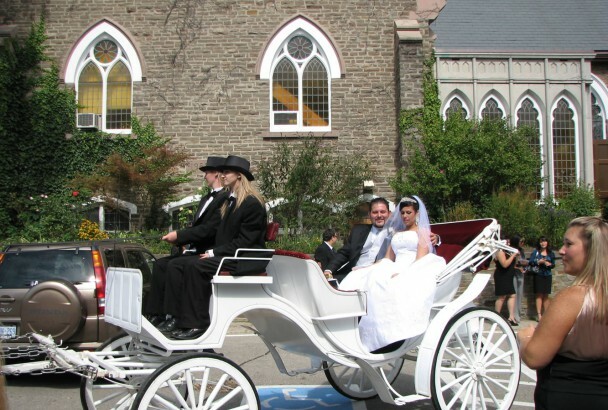 All wedding services are from the two authorized liturgies of the Anglican Church of Canada. We strive to honour the couples beliefs and personalities while maintaining a sacred and holy place for this sacrament. See photos here.